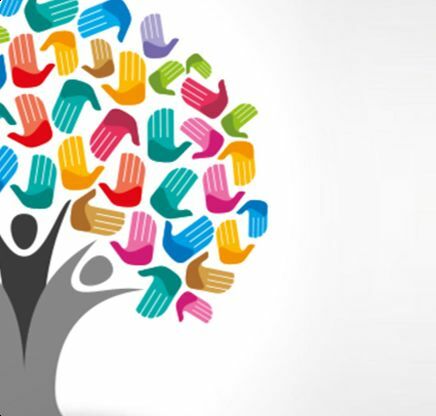 Being a proudly South African company with a genuine, heartfelt commitment to making the country a better place for all, we take into account what’s best for the public in everything we do. Without the communities that support us, we would not have achieved the success that we have so far. Many of our businesses have a knock-on effect in uplifting communities, creating sustainable jobs, and empowering people to positively influence their own communities. We are committed to transformation within the fuel industry. We run skills programmes in the communities where we are based, creating new, sustainable jobs and unleashing individuals’ potential to start their own projects, thereby continuing the cycle of growth. We firmly believe in the importance of transformation within our industry, and have been privileged enough to play a meaningful part in that. Our first social-responsibility initiative was a broad-based black economic empowerment initiative called Project Themba (themba means hope in Zulu). The project entailed sending previously disadvantaged individuals from the communities where we work for training to become artisan welders, pump installers and technicians in the petroleum sector. Once the beneficiaries completed their training, we helped them to begin their own projects. In the beginning, we would go out and pitch for new projects on behalf of the newly trained artisans, but Project Themba graduates seldom need help finding projects, as clients are now approaching them. The Elegant Group also helped the beneficiaries financially as clients would often only pay the artisans a percentage of the money upfront, and the rest on completion of a project. In these cases, we assisted with upfront funding, and the artisan repaid us on completion of the project after receiving full payment from the client. The Elegant Group permanently employs four Project Themba beneficiaries. Today, our corporate social investment comprises four areas: skills, socio-economic, enterprise and supplier development. Starting in 2017, the Elegant Group is providing 16 top-performing students from previously disadvantaged communities with full bursaries. We’ve also upskilled and permanently employed two interns, who successfully completed their learnerships during 2018, in our finance department. The Elegant Group also offers all our employees from previously disadvantaged groups the opportunity and the financial support to enrol for different courses to empower themselves. As part of uplifting the communities in which we work, the Elegant Group made a donation to a school in Thohoyandou to assist it with general maintenance and to employ much-needed additional teachers. We’ve also provided a developing local soccer team with a donation towards their travel fees, kits, clothing, and more. 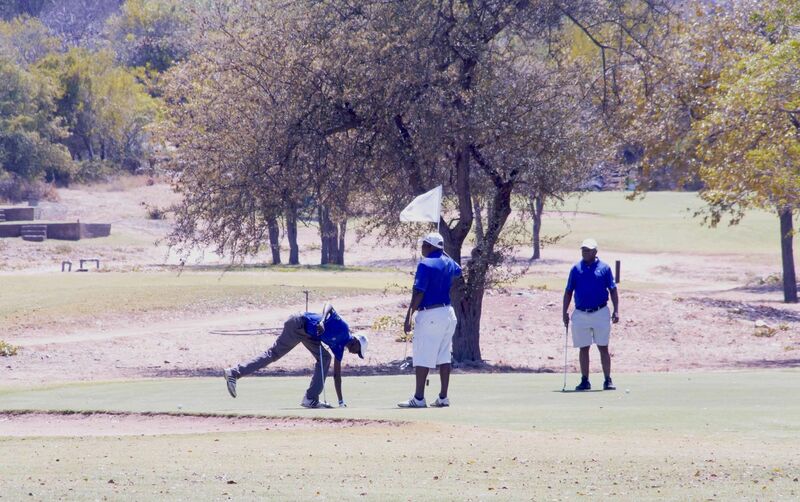 We also recently hosted a golf day and charity auction during which we raised more than R160 000 to assist Musina Primary School with education initiatives. In terms of enterprise development, the Elegant Group regularly donates and installs fuel pumps at small service stations in rural areas. The owners of these stations often have the potential to increase their sales, but do not have the funds to purchase new equipment. We also support these businesses with the operation and management of the fuel stations. The Elegant Group helped form, fund, develop and register a company called Dream Sites, with majority (51%) black shareholding. Our senior management still supports Dream Sites on an ongoing basis, so much so that the company is now an official supplier of services to Elegant Fuel retail sites. 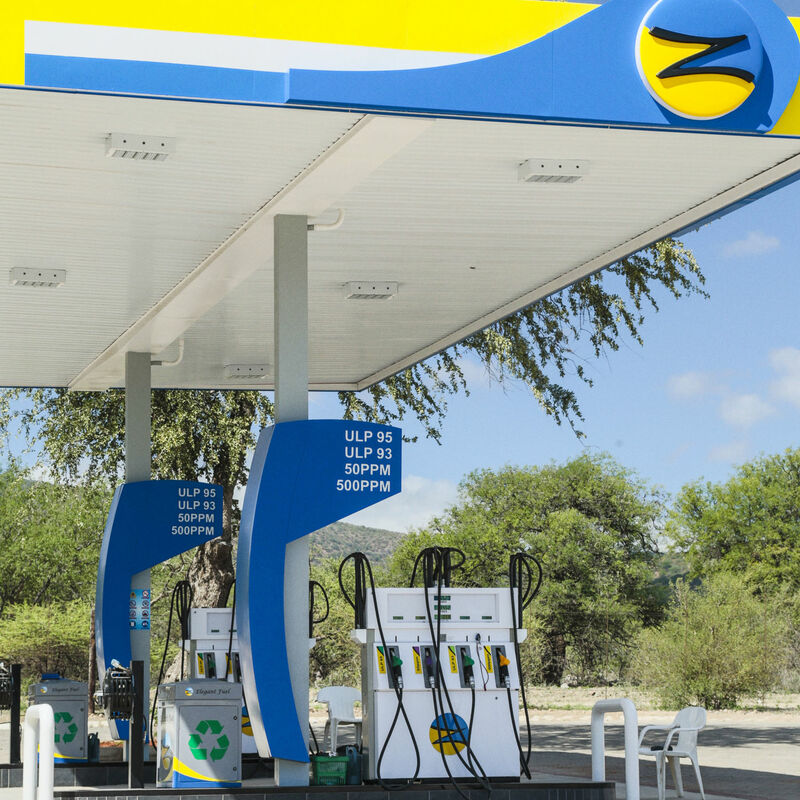 We’re proud to say that Dream Sites also recently built its first Elegant Fuel station. Also as part of our supplier-development efforts, Elegant Group assisted another construction company that builds fuel stations with a grant and appointed it to do construction work for us. The company is currently building an Elegant Fuel station, with our expert team providing ongoing assistance and guidance. They have made so much progress that we’ve already lined up another fuel station for them to build. Elegant Fuel is 25% black-women owned and an accredited level 2 BEE contributor. Elegant Fuel prides itself on achieving the highest environmental standards. Being a member of the South African Petroleum Industry Association (SAPIA), we have to adhere to strict environmental regulations. In addition, working with the major oil companies, we have adhered to stringent international regulations since day one.